With your help, Fr. James Bernstein’s outstanding book may soon be translated into Portuguese, making it accessible for more than 200 million people living in Brazil and Portugal. Fr. James is the author of “Surprised By Christ”, a book which tells the powerful story of his journey from Judaism to Christianity. It has already been published in five languages. On Saturday, March 16, 2019, two Orthodox priests met at a Russian Orthodox church in South America, discussing the possibility of translating this fine book into Brazilian Portuguese. Fr. Anatolie Topala is rector of the church of St. Sergius of Radonezh in Porto Alegre, Brazil, and is the dean for the Russian Orthodox churches in Brazil. He is fluent in Russian and Portuguese, and has experience with book publication projects in Brazil. Fr. Joseph Gleason is an Orthodox priest from America who now lives and serves in Russia. He is the senior editor for the Russian-Faith.com news website, and has had experience with book publication projects in America. Geraldo Silva, a Portuguese translator working for Russian Faith, will be leading the translation effort. Fr. Joseph presented Fr. Anatolie with a Russian language copy of Fr. James’ book. The next step is for the book to be translated, published, and distributed in Brazil. Translating the book into Brazilian Portuguese. Properly formatting the text, in preparation for publication. Final proofreading and editing by a Portuguese native speaker. Publishing the book in paperback format. Making the book available in electronic format. Arranging Portuguese language phone calls and advertisements to promote the book. Shipping promotional copies of the book to key Orthodox churches, seminaries, and bookstores in Brazil and Portugal. Please SHARE this fundraiser with everyone you know. This helps a LOT, and makes a BIG difference! Please pray that all the pieces for this translation project will come together, pray that our fundraising efforts will successfully enable Fr. James’ book to be translated and published in Brazilian Portuguese, and pray that many people in Brazil and Portugal will become Christians as a result. Hey Buddy!, I found this information for you: "Surprised By Christ – Translating Fr. James Bernstein’s Wonderful Book". 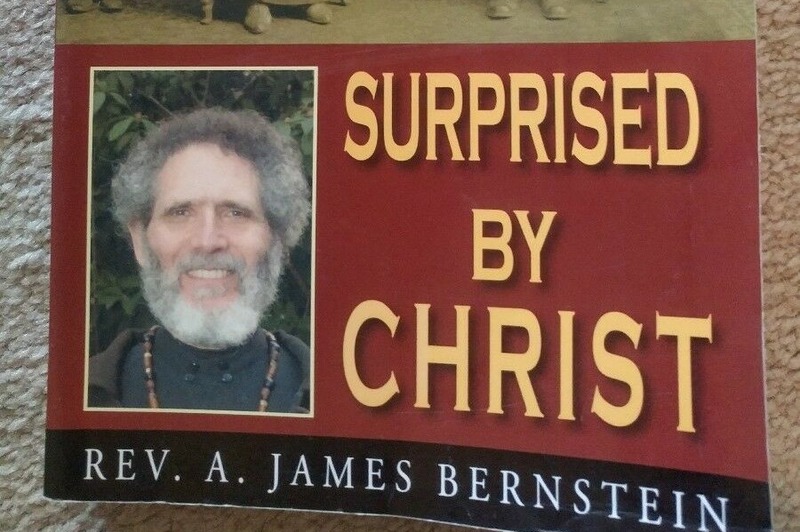 Here is the website link: https://russophile.org/surprised-by-christ-translating-fr-james-bernsteins-wonderful-book/. Thank you.